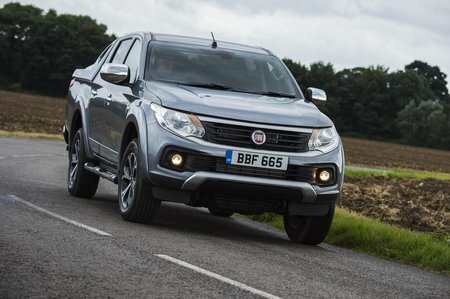 Fiat Fullback Running Costs, MPG, Economy, Reliability, Safety | What Car? Due to the Fullback’s double-cab bodystyle and relatively well-equipped trims, it looks a pricier choice than the more rudimentary entry-level Mitsubishi L200 on which it’s based. But factor in the equipment that comes as standard and the price is comparable to models higher up in the L200 range and undercuts the Volkswagen Amarok by a significant amount. 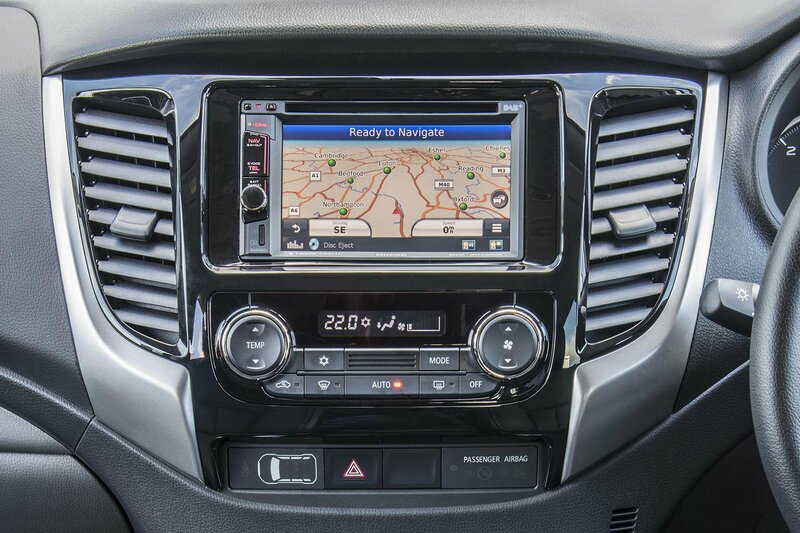 Entry-level SX models come with 16in alloys, cruise control, a DAB radio with Bluetooth for music and hands-free calls, and keyless entry. You’ll need to stick to the lower-powered diesel, though. We’d therefore opt for LX trim to get the more powerful engine, a handy reversing camera and a few other luxuries. Cross trim could be of interest for its locking rear differential and bigger touchscreen, but most of the extra cost goes on fancy black detailing to make the Fullback look tougher. Regardless of whether you go for the 148bhp or 178bhp manual, fuel economy and emissions are the same at 40.9mpg and 180g/km of CO2. The automatic is thirstier at 196g/km and 37.7mpg, but you’ll pay the same level of road tax if you’re a private buyer. Because the Fullback is less than £40,000, that means a yearly rate of £140. As it’s classed as a light commercial vehicle, company car tax is much cheaper than it would be for a private car or SUV. 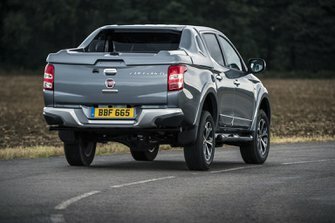 Thanks to its relative simplicity, reliability shouldn’t be a major concern, but Fiat supplies all new Fullbacks with a three-year, 120,000-mile warranty. It should be noted that this is two years less than what Mitsubishi offers with the L200. Although the Fullback hasn’t been tested, the very similar L200 scored four out of five stars in Euro NCAP safety tests; all versions come with seven airbags and lane departure warning is standard on LX models and above.